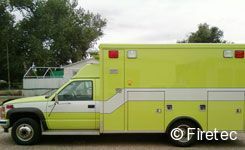 SOLD For asking price in about a month! 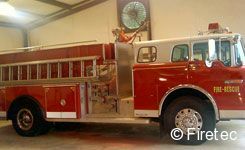 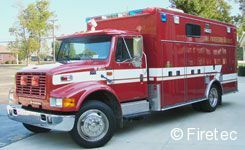 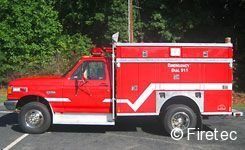 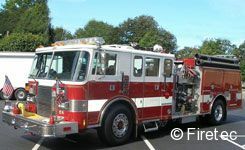 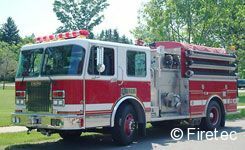 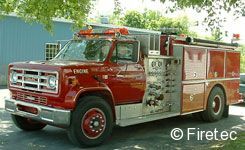 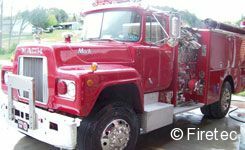 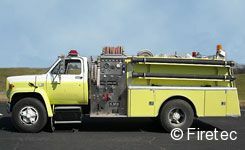 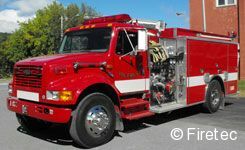 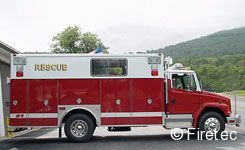 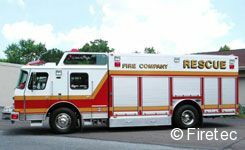 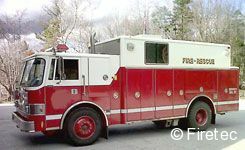 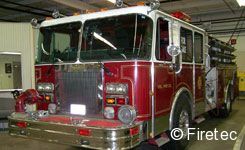 Two keys to selling good used apparatus: 1- List with the Leader, 2- Price it Correctly! 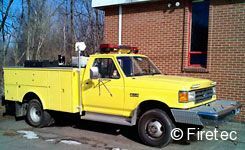 Congratulations to Lincoln County VFD on this purchase! 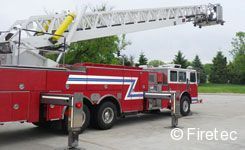 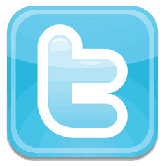 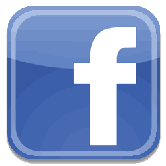 Four days for Firetec to bring a buyer! 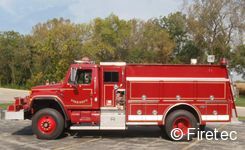 Congratulations to Clay Twp FD in Columbus, Indiana! 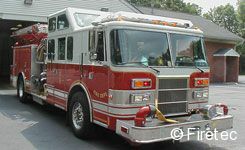 Second unit sold for Neptune Hose Co in Dryden, NY in 3 months! 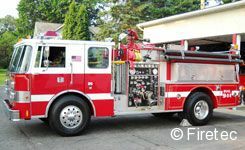 Congratulations to the buyers, Goodyear Hose Co in Galeton, PA!